Gale Gale & Hunt, LLC provides professional licensure representation for health care professionals in all areas of medicine and nursing. We have represented physicians in administrative hearings before the State Board of Professional Medical Conduct (OPMC) as well as nurses, dentists, pharmacists and nurse practitioners before the New York State Department of Education (OPD). We are intimately familiar with the issues affecting health care professionals, including substance abuse and addictions. With penalties for professional misconduct ranging from censure and reprimand to license forfeiture, we know the stakes are high. With our understanding of medical issues, the health care system, and the legal arena where professional licensure charges are adjudicated, we are equipped with the kind of experience and working knowledge to provide a physician or other health care professional with competent advice and aggressive representation. We understand that your professional license is not only your livelihood, but also your reputation. 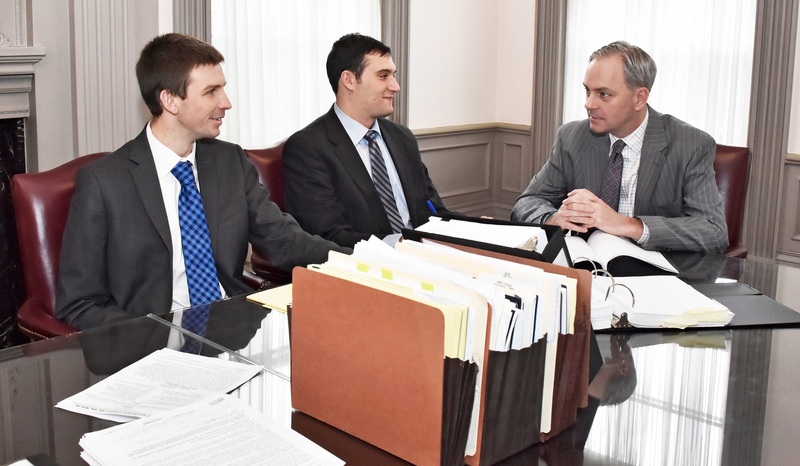 The investigation process can be overwhelming and with the help of the attorneys at GGH, we can make that process more understandable and more manageable. From the initial investigation process through a settlement conference to an actual hearing before the licensing board or OPMC, having attorneys with knowledge of the health care profession can make all the difference.